LOCATION: 300 Bloor St. W.
We’re thrilled to be opening our doors and inviting YOU to our annual Open Rehearsal on Monday, April 8! 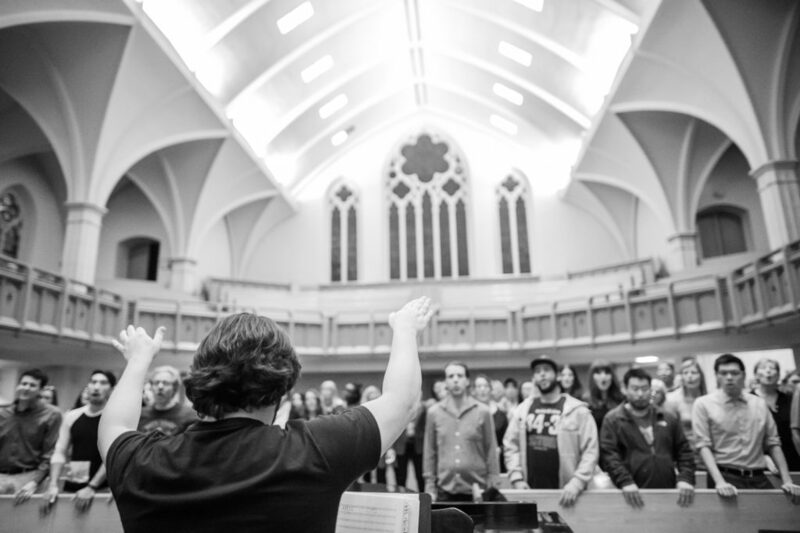 Bring yourself, bring your friends, bring your family; we want to pack Bloor Street United from 7:30-9:30pm with singers and show you what the fun is all about. And bring some extra cash with you because we will be taking a free-will donation toward the Music Box Children’s Charity – a charity that strives to bring music education to at risk children across Canada.